Tax & Super Australia CEO Moti Kshirsagar says he fully supports the abandonment of the proposed $500,000 retrospective cap, as well as the corralling of $1.6 million worth of funds in pension phase. “The complete removal of the $500,000 lifetime non-concessional cap will allow members of superannuation funds to recover their superannuation balances in the event of adverse market movements through making additional non-concessional contributions,” Kshirsagar says. The superannuation account limit of $1.6 million imposed on the ability to make non-concessional contributions is a necessary step towards making superannuation system more sustainable. However other changes, that abandon simplifying the acceptance of contributions, will have a negative impact on taxpayers over the age of 65. 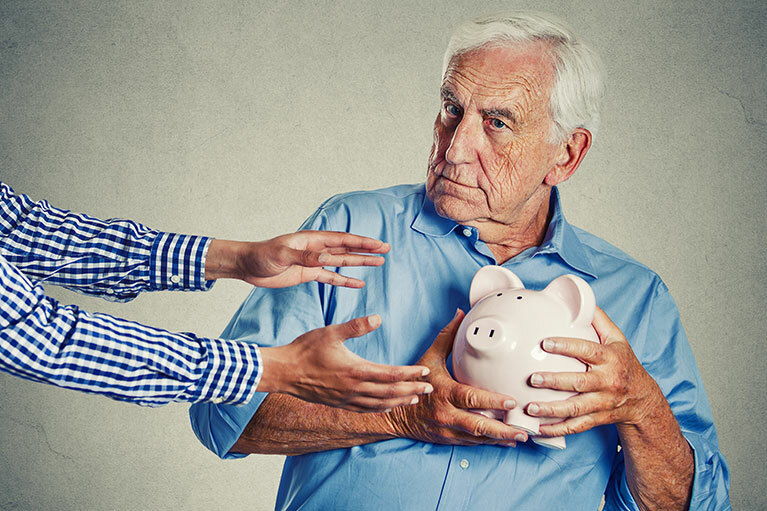 “The previous proposal was a genuine attempt to simplifying and streamlining the rules, as well as allowing greater flexibility to taxpayers over the age of 65,” Kshirsagar says”. 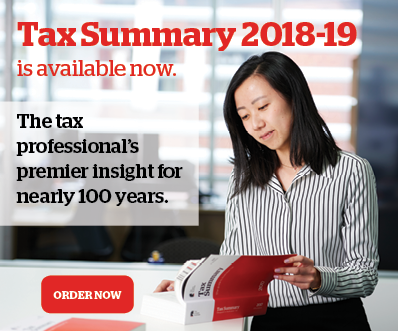 Note to editors: If you’d like more information about this topic or to schedule an interview, please call Tax & Super Australia’s Business Services Manager Lisa Greig on (03) 8851 4505 or email lgreig@taxandsuperaustralia.com.au. Tax & Super Australia, previously known as Taxpayers Australia, is a member-based organisation actively Government backflips on major elements of the proposed superannuation tax reforms expert commentary on matters affecting the wider taxpaying community.